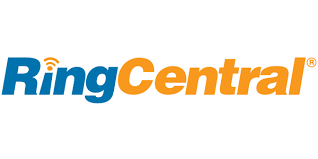 RingCentral is a leading global provider of enterprise cloud-based business communications and collaboration solutions. RingCentral’s technology offers a flexible and cost-efficient service that allows mobile and distributed workforces to be connected anywhere and on any device. RingCentral’s technology provides an open platform that integrates within business applications to provide simple workflow management, collaboration and communication.